Immaculate, Move In Ready, Ground Level Home. 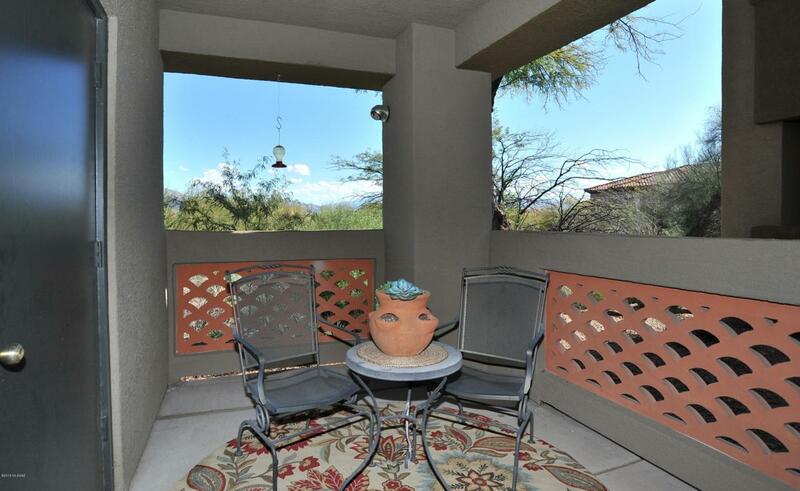 Patio Faces East, And Backs To Common Perfect For Enjoying The Mountain Vistas With Peace And Privacy. Welcoming Bright And Open Floor Has A Wonderful Flow And Makes Great Use Of Space. Scenic Setting Featuring A Pool, Spa, Green Belts, Fitness Center And Sand Volleyball To Name A Few. You Will Feel Like You Are On Vacation Everyday. 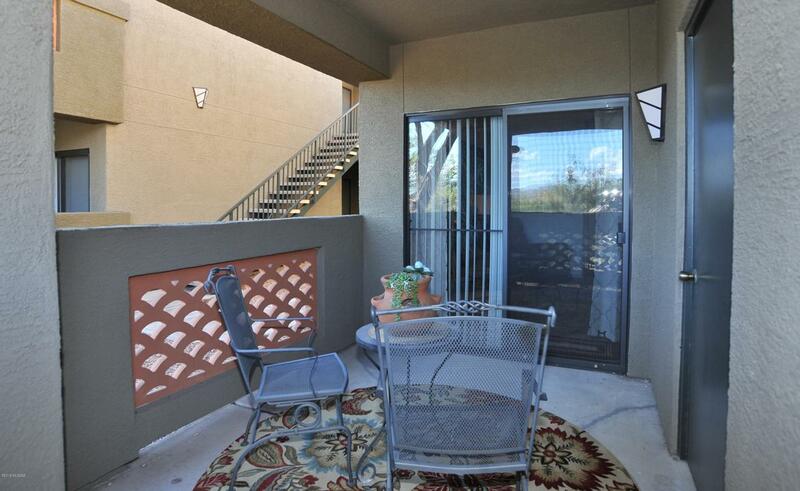 Unparalleled Location, Near The Best Tucson Has To Offer. 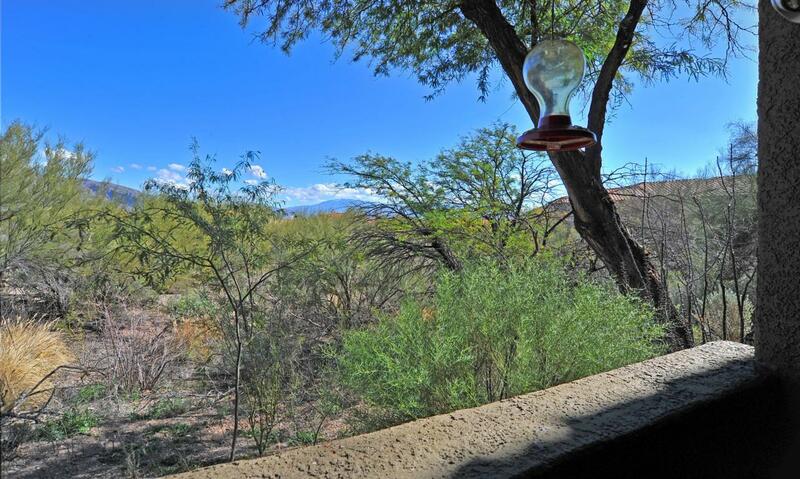 Beautiful Sabino Canyon, Gold Star Rated Schools, Excellent Shopping, Dining, Golfing And State Of The Art Resorts. 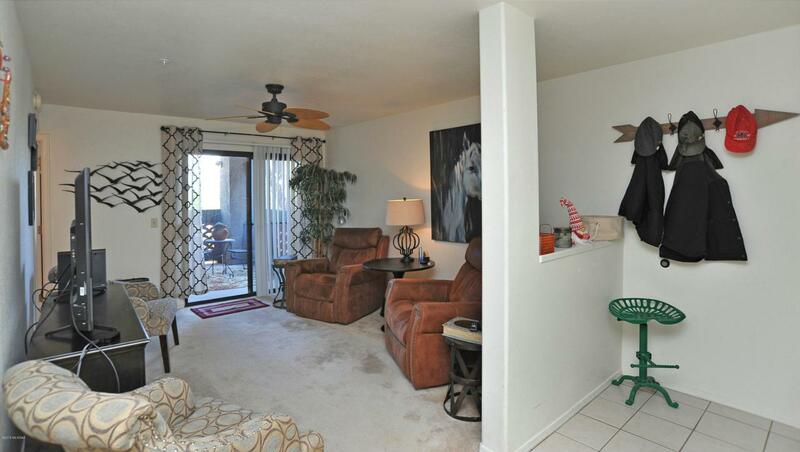 BONUS: New Heating And Cooling System, New Refrigerator, New Smooth Cook Top Range And Low HOA Dues.